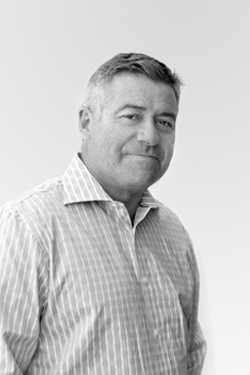 Jean‐Louis is the firm owner and principal and remains intimately involved with every project in the office. From a family of architects and builders, he has been exposed to architecture and construction all his life. Since his arrival to San Diego in 1985, Jean‐Louis has been involved with many local residential, commercial and institutional projects. He has been committed to create a better community by Volunteering as a mentor for the ACE program for many years www.acementor.org, as a board member for the City Heights Community Leadership Association www.commleader.org and as a Planning board member of the San Diego Normal Heights Planning group. Between 2010 and 2013 Jean-Louis taught at the UCSD extension program on Sustainability and he is currently involved with the “Clean and Green” program in Solana Beach. Tyler grew up playing with Construx and doing home improvements with his Dad. He graduated as Valedictorian from NewSchool of Architecture and Design in 2007 and has been working with Jean-Louis ever since. 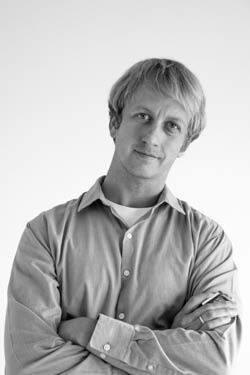 He has a passion for creating sustainable, socially responsible and beautiful architecture. 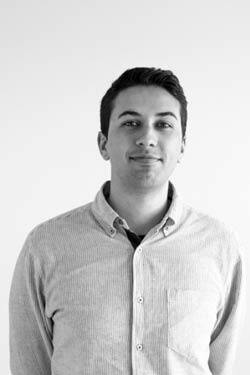 From schematic design to coordinating with contractors, Tyler enjoys a hands‐on approach to solving problems. Outside of normal office hours he’s currently slogging through the architectural license exams. Tom grew up surrounded by Legos and the tall buildings of Chicago. As a transplant to San Diego, he brings Midwest practicality to the sun of Southern California. 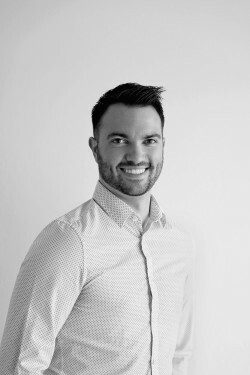 Tom received his Masters of Architecture from NewSchool of Architecture and Design in 2015, and has strived to make San Diego’s built environment better, one building at a time. Tom has been involved with the San Diego Architectural Foundation since 2012, volunteering with their annual Orchids & Onions event, honoring the best (and worst) of San Diego architecture. Outside the office, Tom can be found reading a book, staying active, and studying for the ARE’s. 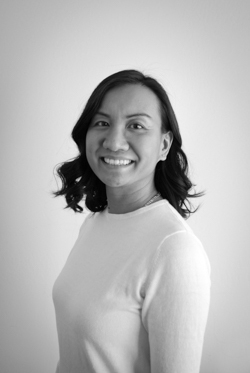 Grace was born in Vietnam and immigrated to Southern California with her family when she was seven years old. She received her Bachelor of Science from UC San Diego where she studied Anthropology and International Studies. Her interest in learning about how people live and interact within the built environment brought her to the field of architecture and design. She recently completed her Master of Architecture from Newschool of Architecture and Design where she received the Outstanding Design Award for her thesis work in the development of a durable and portable housing unit for refugees living within camps. In her free time she enjoys traveling and learning about architecture. Her time abroad in Istanbul and Rome has provided her with a multi-cultural perspective on how people transform an ordinary house into a home using details, form, and function that is unique to each individual.